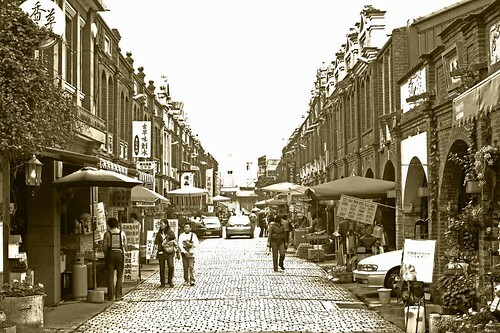 Long time ago when I worked as a commercial film producer, I had a commercial film shot at Hukou old street. Hukou old street was not such a popular tourist site at that time and was a perfect place to tell stories of early Taiwan. 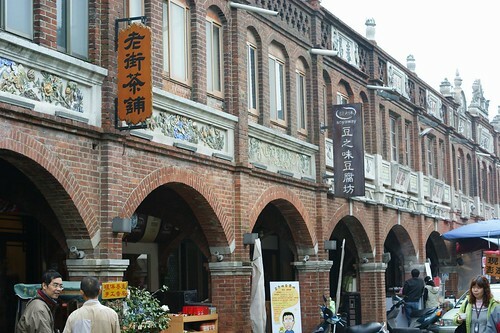 Now Hukou old street became a famous tourist site of HsinChu County. It may not be as the origin, but I still prefer it than other old streets. Because it keeps more original flavour, with less non-sense souvenir shops and less visitors. But what I don't like is they allow cars driving though the old street during holidays. 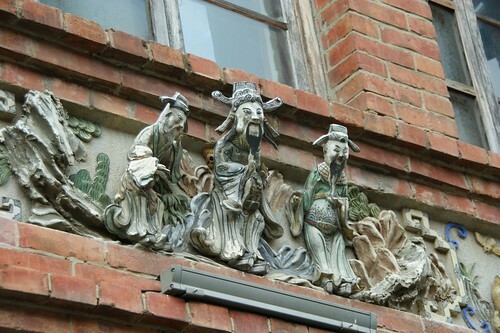 If you like to see some Taiwanese old streets, don't miss Hukou old street.